Out of Sight, Out of Mind - Ariella Lehrer, Ph.D.
Have you ever played Phone Stack at dinner? 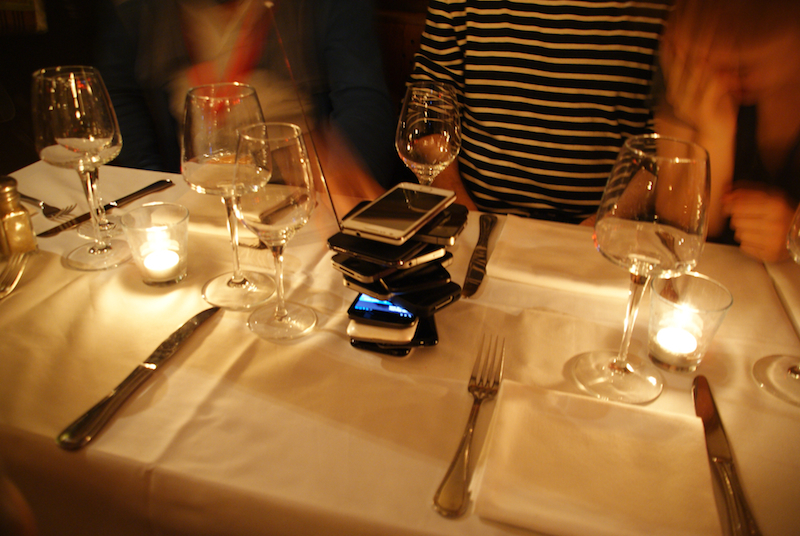 Everyone places their smartphones in a pile in the middle of the table. The goal is to see who can last longer without reaching for their device. It is ridiculously hard, even though the loser usually ends up paying for the entire meal! 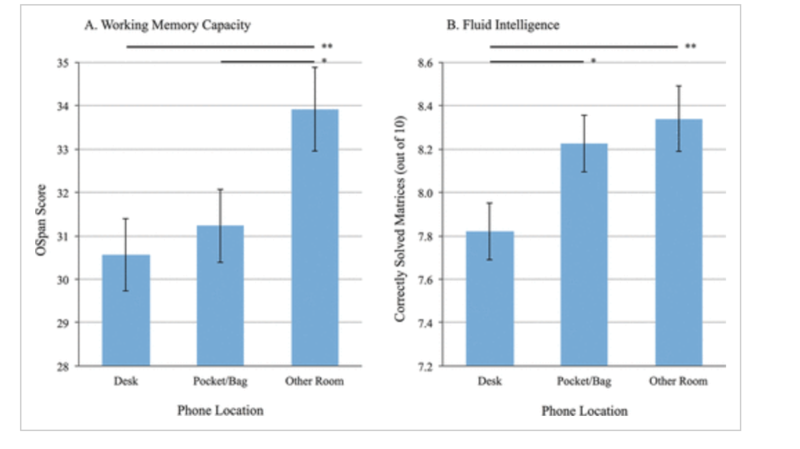 What if the mere visual presence of your phone reduces your cognitive abilities? In a recent study, “Brain Drain,” researchers have found evidence that phone addiction reduces our ability to perform mental tasks such as solving math problems and remembering letter sequences. What is surprising is that this finding occurs whether or not the phone is placed with the screen down, turned off and/or silenced. In other words, our thinking is negatively impacted by our device, whether or not we are directly interacting with it. I believe it. We have limited cognitive capacity, and when we see our phone, scarce attentional resources are diverted from the task at hand. We are reminded about all the things we can do with our phone, messages waiting for us, our Facebook feed, and more. The only time the subjects in the study could effectively focus was when their phone was out of the room and out of sight. I have one caveat. It’s worth noting that in this study, the effect sizes are small, barely significant. When you look more closely at the data, it seems to be driven largely by a small subset of people who are VERY ATTACHED to their phones. Because of the important implications of this study, I hope others attempt to replicate the results and also compare to other forms of distraction, e.g., TV. What are some implications of our constantly distracted state? Researchers have shown that when we are in this distracted state of mind, the increased cognitive load causes us to rely less on analytic and deliberative thinking, and more on intuitive, “emotional” approaches to decision-making. Advertisers and others who want us to buy something (whether products or ideology) already understand this and exploit it for their purposes. 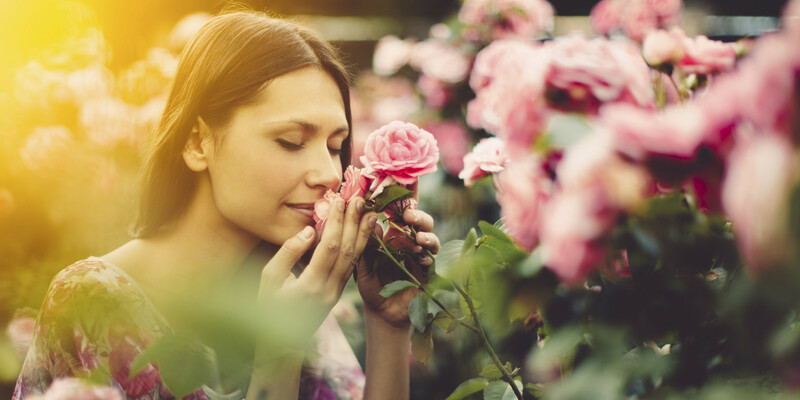 So do yourself a favor this summer, go smell the roses, and ditch your phone for a while. We all understand the joys of our always-wired world – the connections, the validations, the laughs…the info…But we are only beginning to get our minds around the costs. This entry was posted in Ariella's Blog Posts on July 12, 2017 by Ario.